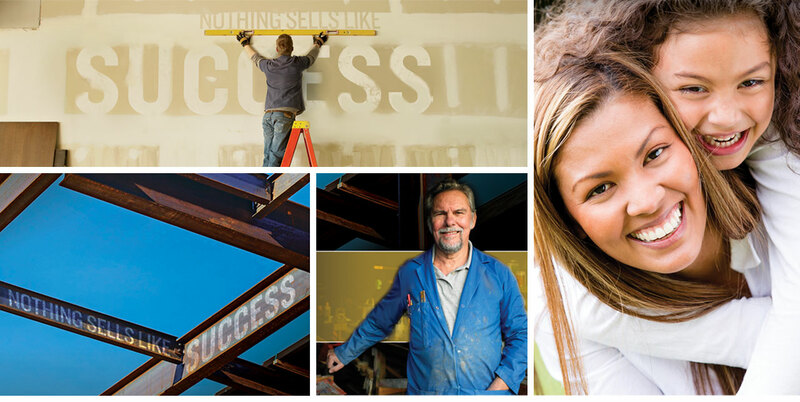 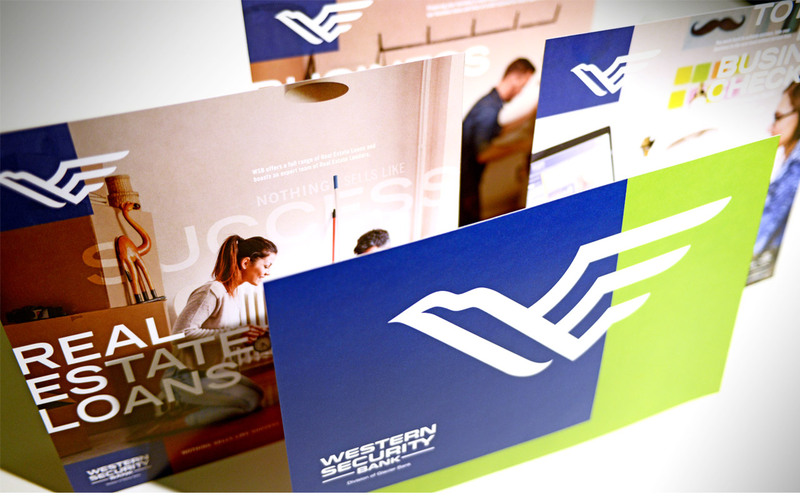 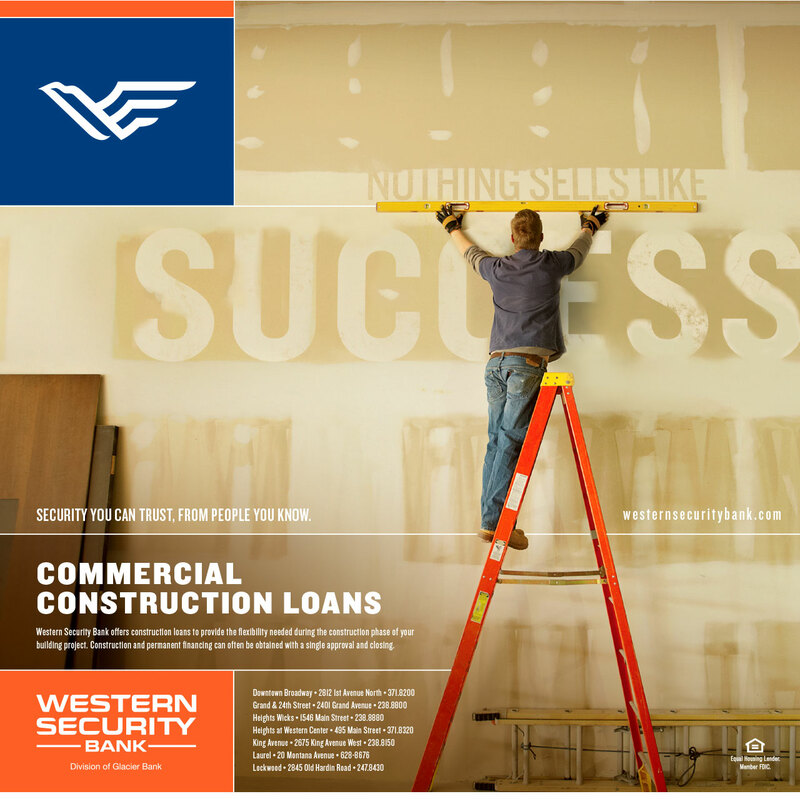 Western Security enjoys a loyal following as a neighborhood bank that also has the strength to stand behind projects of any size. 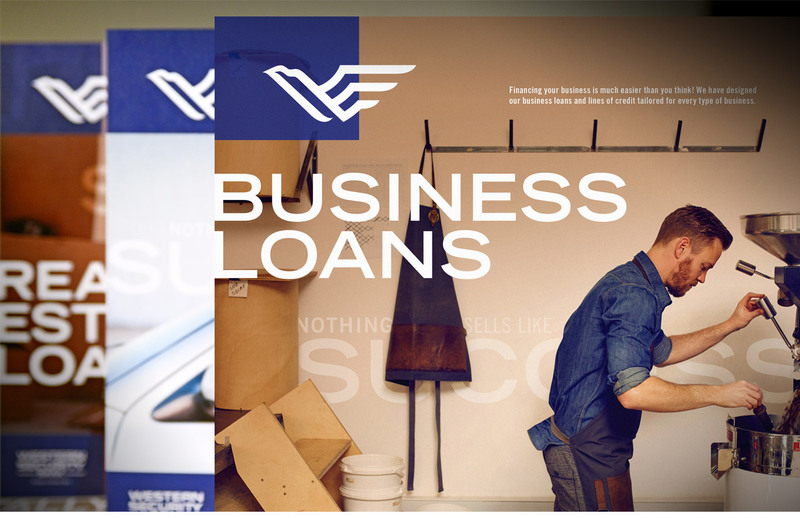 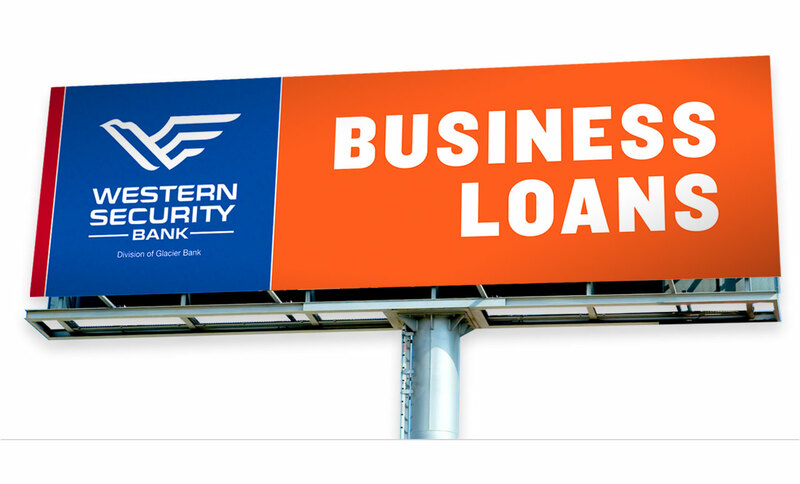 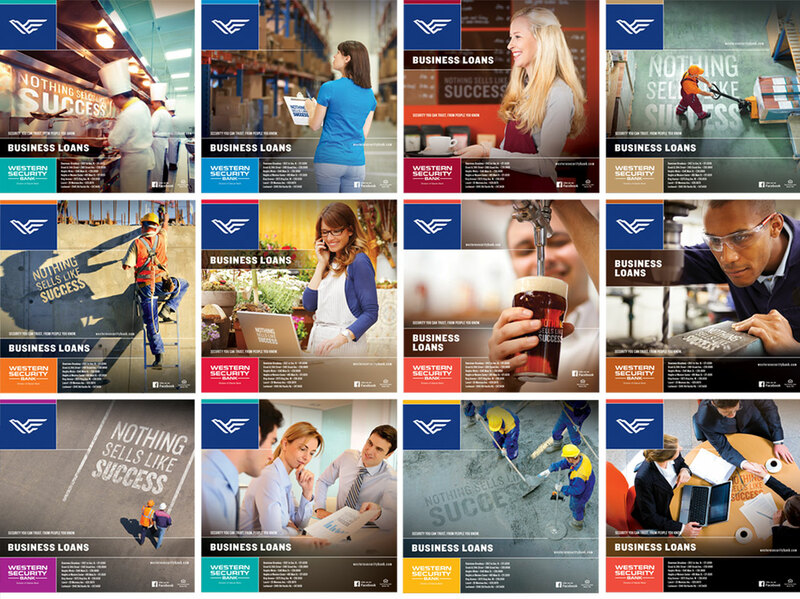 With our marketing, design and advertising, we helped them focus on business loans as a way to distance themselves from the competition. 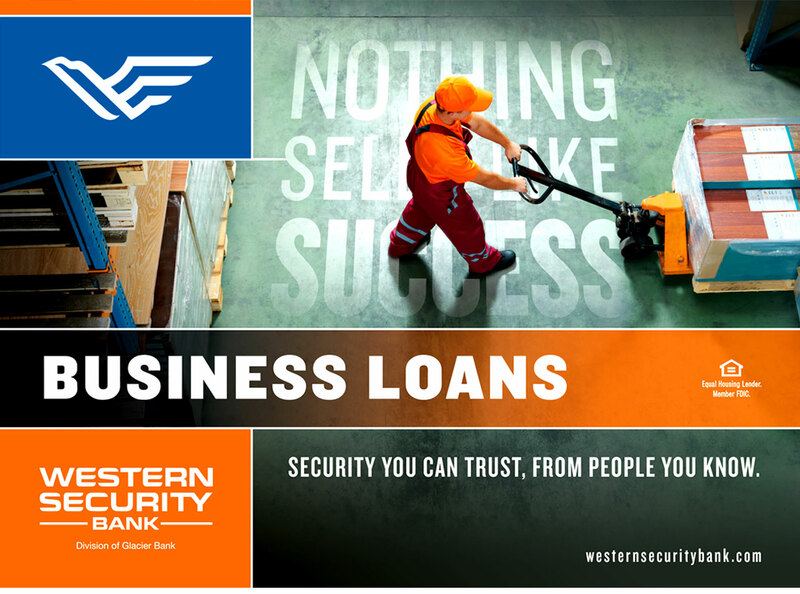 Bold graphics and colors have been the foundation of their identity as we have evolved their brand over the years to keep them at the leading edge of lending.